Scientists have been looking into black holes since 1783, when scientist John Mitchell first proposed the idea that they were possible. But after all this time they are still a mystery in many ways. In fact, researchers from Peking University recently discovered one of the largest holes 12.8 billion light years away from Earth. What that means is the light surrounding the black hole started its journey to Earth less than 1 billion years after the Big Bang. Scientists may still be learning about these space marvels, but read on to find out what they do know. Stars live a very long time but, just like us, they don’t live forever. They slowly burn through the fuel that keeps them shining. 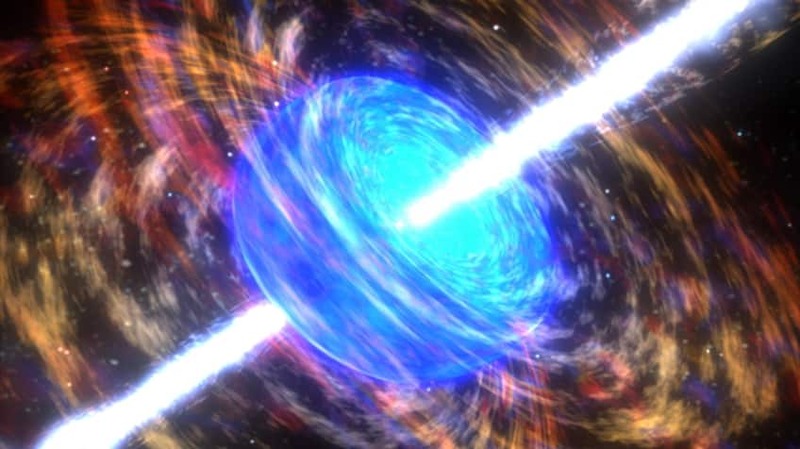 When they run out, one of three things happens, mainly depending on its mass – the star will transform into a white dwarf, a neutron star or a black hole. If the star is big enough (say 10 or 15 times as weighty as the sun) it will explode when it reaches its end. The explosion causes the star to cave in on itself, decreasing its size dramatically. Because the size of the star gets smaller but the mass of it does not, the gravity surrounding the star becomes so strong it absorbs everything around it, including light, and a black hole is born. Primordial: Considered to be tiny – these range from the size of a single atom to a mountain. Mountains probably don’t seem tiny to you but space is a mighty big place! Stellar: These are the ones most often found. They are about 20 times bigger than the Sun. 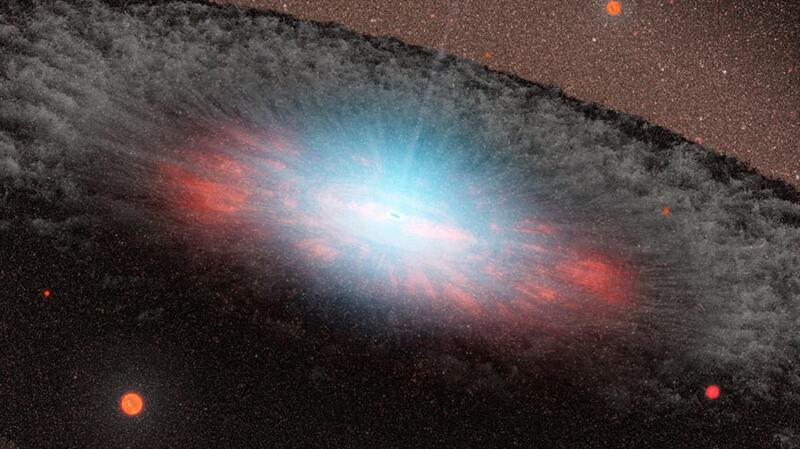 Supermassive: The recently discovered black hole falls into this category. To be amongst this group the hole has to be more than a million times heavier than the Sun. 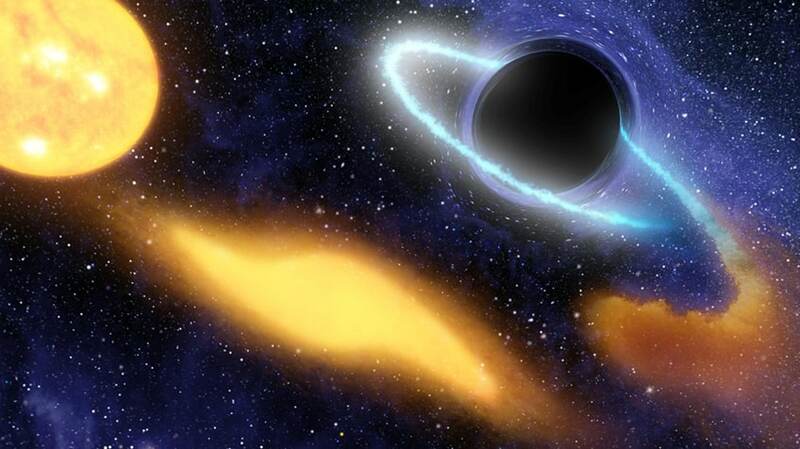 The reason black holes are black is that the gravitational pull at their centre is so strong it consumes everything around it, including light. Because there is no reflection, we have no instrumentation that can detect the hole directly. So what scientists do instead is look for the traditional effects a black hole has on its surroundings. When a star is being pulled into the hole it breaks apart and becomes distorted. As it’s sucked in, the bits of matter from the star move faster, create intense heat and throw off a glare of X-rays. That’s what astronomers can use to identify a hole. 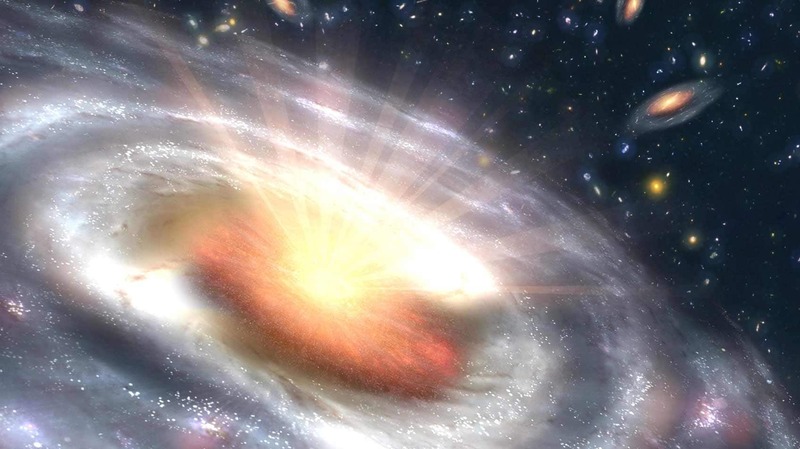 While Astronomers aren’t entirely sure yet what part the black holes have played in the creation of galaxies, one theory is that a large star exploded, a black hole formed and the rest of the galaxy was created around it. 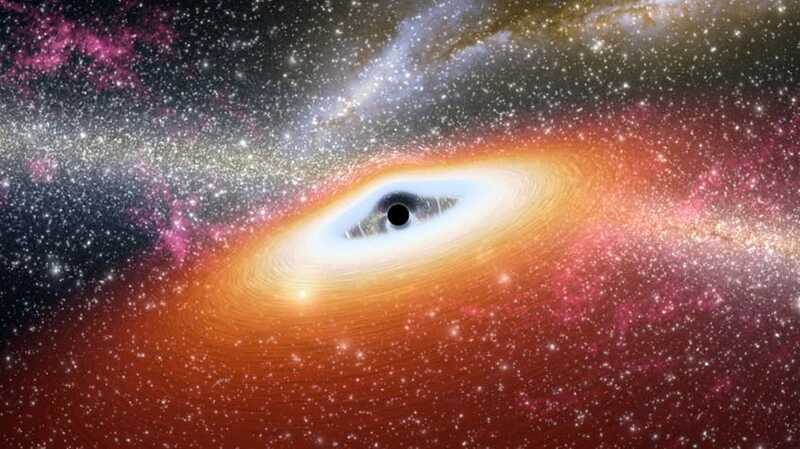 It’s believed by scientists that there’s a supermassive black hole in the middle of almost every galaxy. 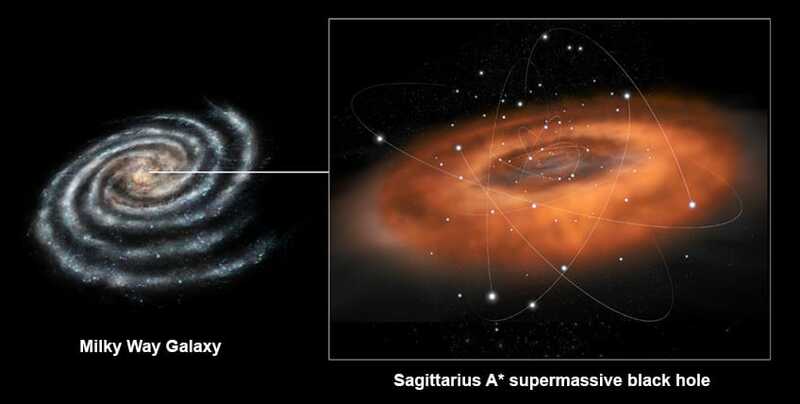 In fact, there’s one at the centre of the Milky Way, known as Sagittarius A*. Because the pull of a black hole is so strong you might wonder whether Earth is in any danger of being sucked into one of the supermassive varieties. Well, worry not. Sagittarius A*, the Milky Way’s black hole, is 26,000 light years from Earth - too far away for it to affect us. One day we’ll be able to take an elevator to outer space! Life “on” other planets… how about “in” other planets? Tips Amateur Meteorite Hunters Need to Know!